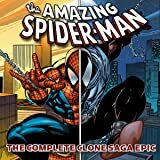 Collects Amazing Spider-Man Super Special, Spider-Man Super Special, Venom Super Special, Spectacular Spider-Man Super Special, Web of Spider-Man Super Special, New Warriors (1990) #62, Web of Spider-Man #128-129, Amazing Spider-Man (1962) #405-406, Spider-Man (1990) #62-63, Spider-Man Unlimited (1993) #10, Spectacular Spider-Man (1976) #228-229, Spider-Man Team-Up #1, Spider-Man: The Parker Years. 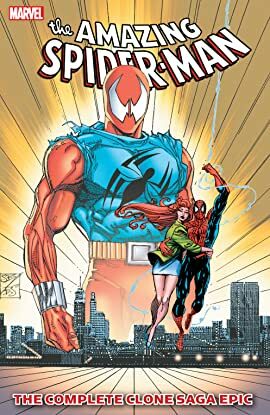 The saga of Peter Parker and Ben Reilly continues! The true origins of Venom are revealed as his entire race of Symbiotes invades the planet! And as Mary-Jane enters the final stages of her pregnancy, will Peter decide to retire?